My four year old is growing like a weed. While cleaning out Jake and Luke’s closet I realized that Jacob’s 3T pants were all way too short on him and it was time for him to move up to the next size. Most of the time I shop at a big box store but lately I’ve been so busy working that I don’t have time to get to the store. This is when online stores are ideal because I can shop at midnight when I finally stop working and taking care of the kids and I have a minute to sit and rest. 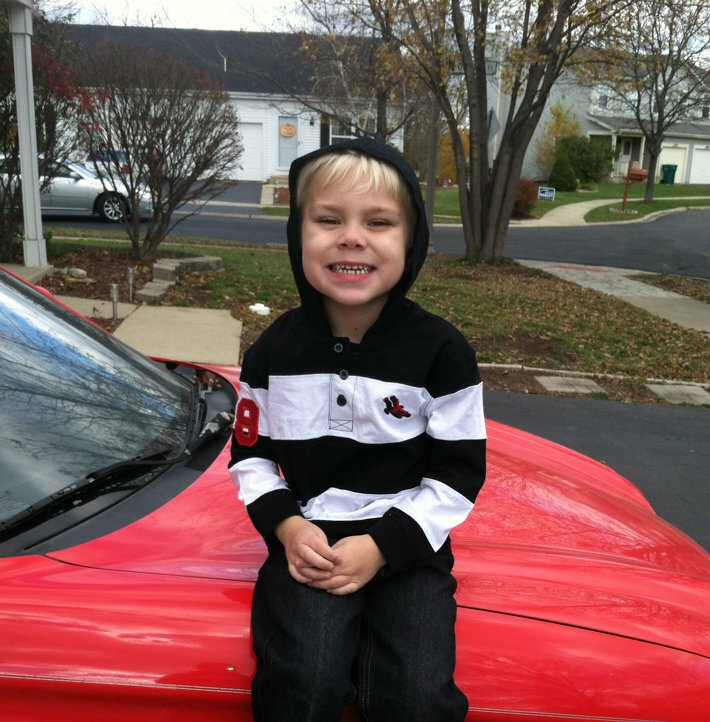 It was one of these late evenings when I decided to shop at CookiesKids.com to get Jacob some new clothes. 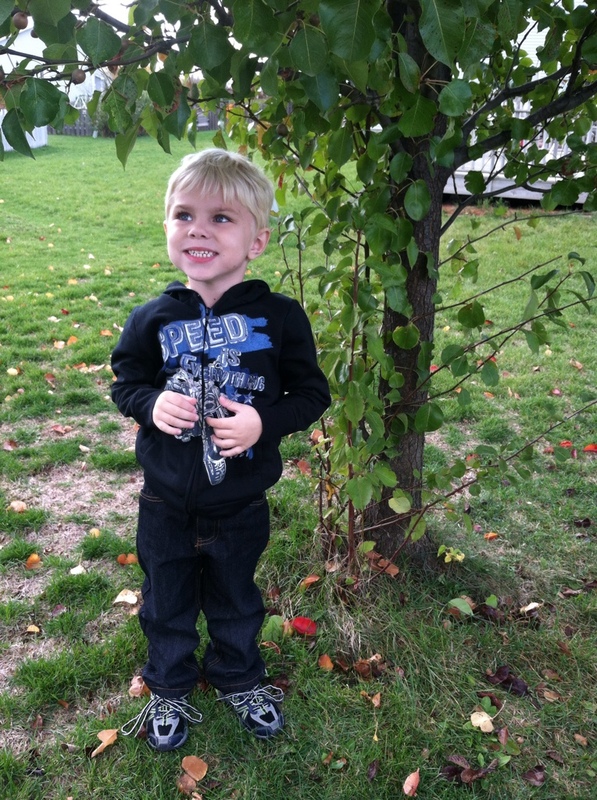 I had shopped at Cookies Kids last year and loved the clothes that I ordered. They were really cute and the quality was wonderful enough that I was able to pass them down to Lucas when Jacob outgrew them. Looking at the site again I remembered my favorite thing about Cookies Kids- the prices! There’s nothing better than finding stylish clothes at a great deal. The online ordering process was pretty easy. I normally shy away from online shopping because I’m afraid of getting the wrong size but Cookies Kids has a new feature to help. 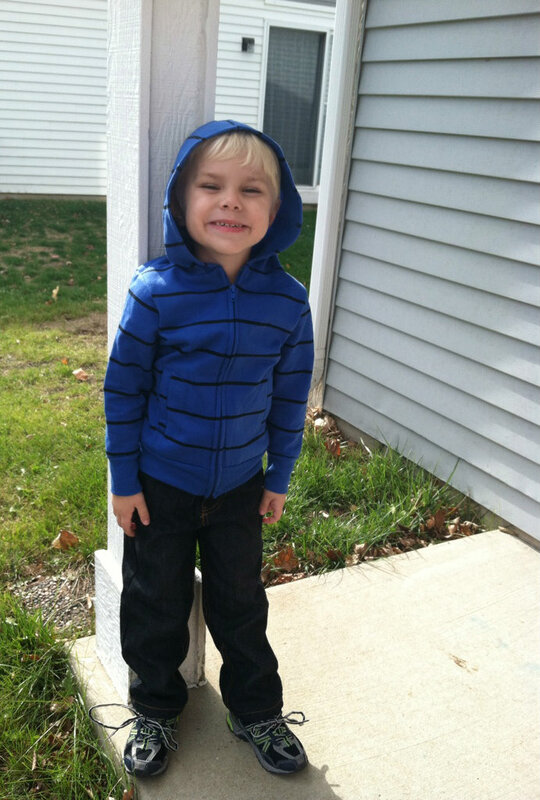 The Alva Kids feature helped me choose the right sizes of each item with just a few steps. When I went to pay I was excited to see that I had $30 in my account from referral credits I had earned in the past few months. Once I ordered everything I wanted I had it shipped to my house. 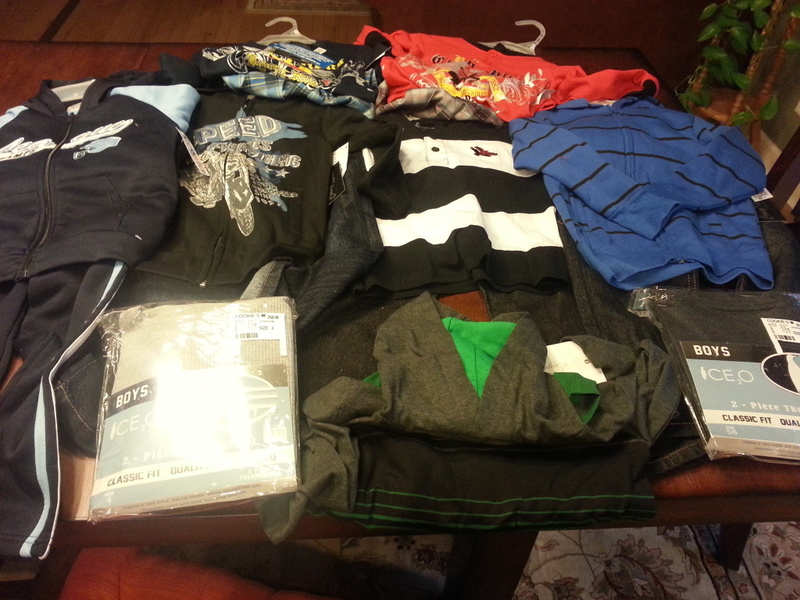 About a week later the package arrived and I opened it to check out all the new clothes that I had bought for Jake. I ordered three jean outfits, one sweats outfit, one hoodie, two pairs of pajamas and two pairs of long johns. With my referral credit, all that would have only cost around $60! I thought the clothes we got were great quality and Jacob felt very comfortable in them. The only thing I wished was different is that I would have liked to see the pants with waist adjusters in them since both my boys are pretty skinny and always need the waistbands of jeans tightened. Overall, I was happy with the clothes I had chosen and will definitely be shopping at Cookies Kids again. Cookies Kids is amazing and gave me a unique code for all my readers to use so that you all can get 10% of Cookies Kids already low prices! Use the code “makingtimeformommy” for 10% off at CookiesKids.com! Code expires on 12/14/12. You can see more pictures of my online shopping experience and the other clothes I ordered in my Google+ album. You can find Cookies Kids on Facebook and Twitter. If You are in New York, Cookies Kids have 7 stores in the NYC area in Bronx, Brooklyn and Jamaica. The clothes are so cute and very affordable!